A ceiling rose provides a focal point on a ceiling and enhances any light fitting. 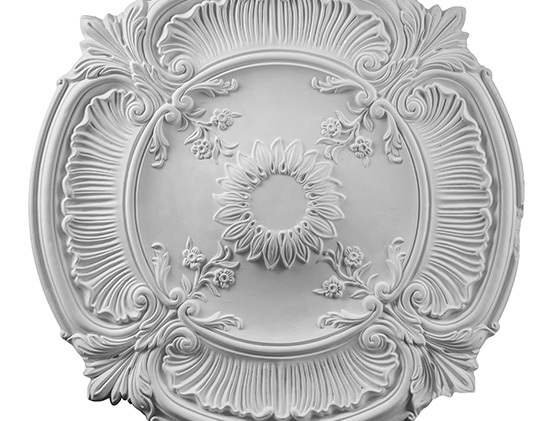 Our ceiling roses are hand cast from one of moulds by our craftsmen in our workshop and are made to order. 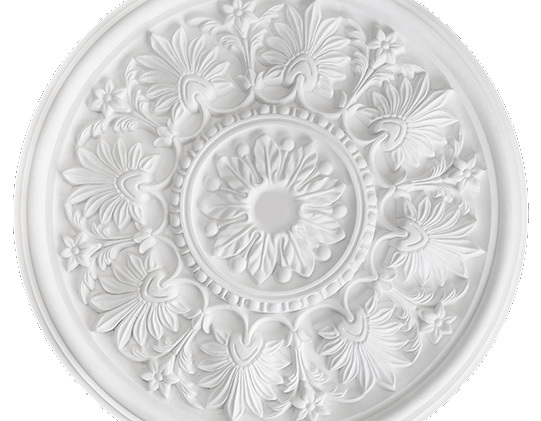 Wessex offers a range of traditional ornate and modern contemporary ceiling roses.